Catalogs are almost similar to brochures, where businesses can show up their products and services and its related information, whether its employee handbook, products information, services descriptions, or a collection outline. Highlight any offers, seasonal products, and special discounts through printing glossy, vibrant color catalog. Help your customers in matching up their requirements by printing classy catalogs with the assistance of a professional team. 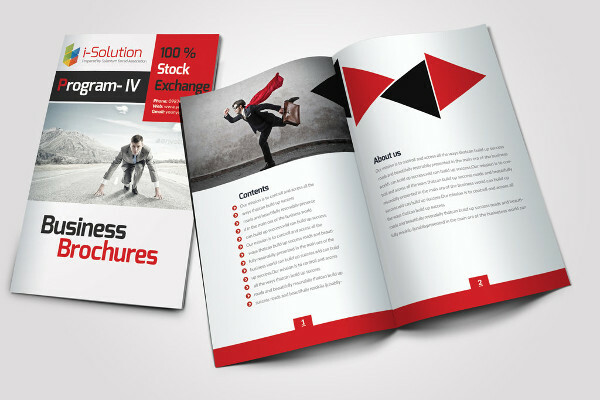 In a digitized world where customers prefer to buy anything in a single click, we help you to print a catalog enriched with all the information necessary to grab the attention of the customer immediately. The power of the catalog has been realized globally and companies are utilizing it to strengthen the relationship with the customers. 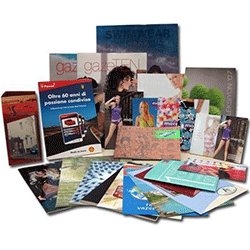 You can Spread yourself through short-run small quantity catalogs and bulk catalogs for large quantity, for all business types. You can customize your catalog with our professional advice and your desires.